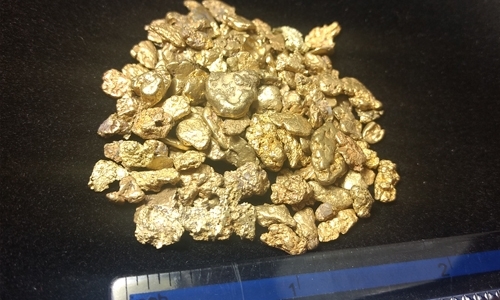 These are the larger chunky gold Nuggets. Approximately .5 to 2 grams in weight per piece. Many of these nuggets can be a center piece for jewelry, collected for unique character and enjoyed for their beautiful shapes.